The New York City subway was a mess in the 1960s, with its inconsistent signage that made navigating the system a nightmare. In 1967, the NYC Transit Authority decided to hire Massimo Vignelli and Bob Noorda. 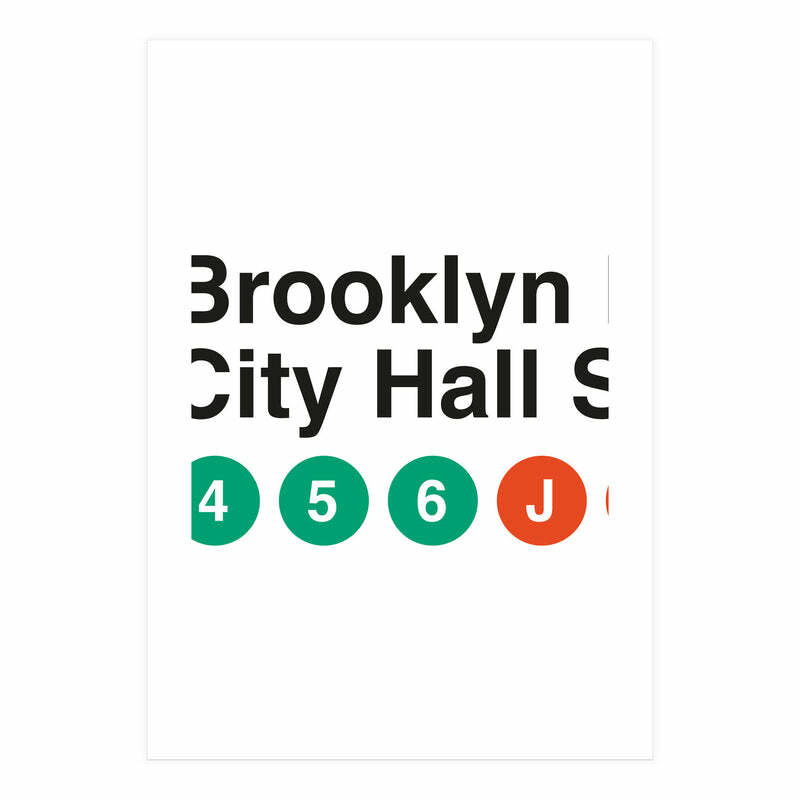 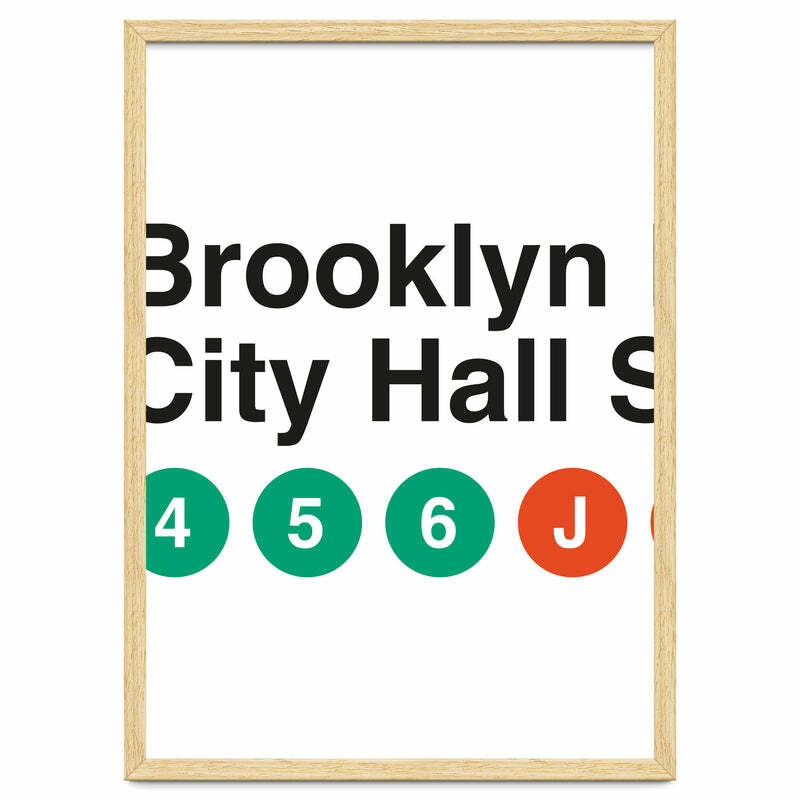 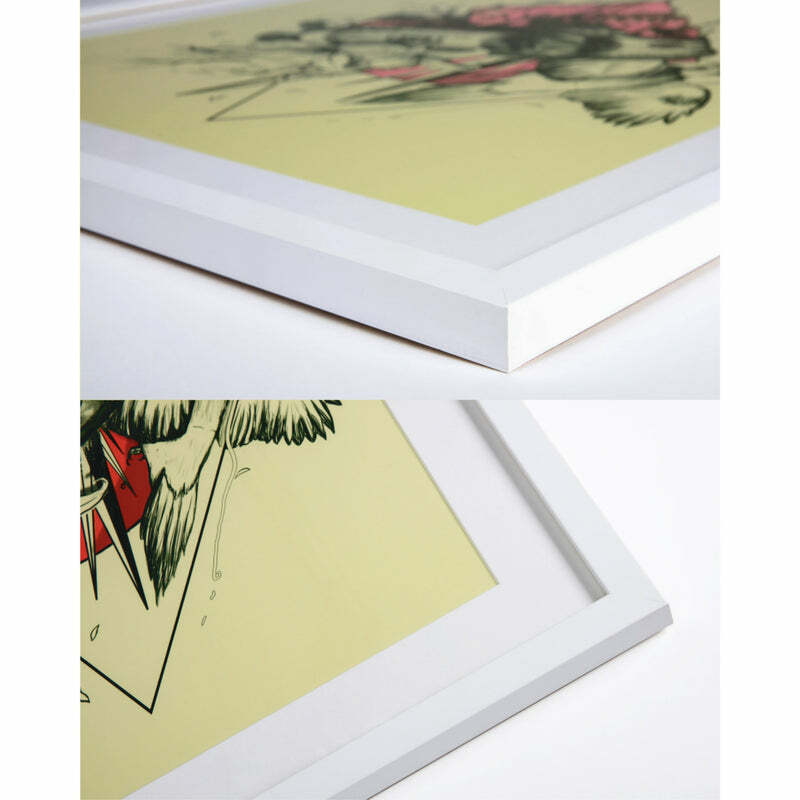 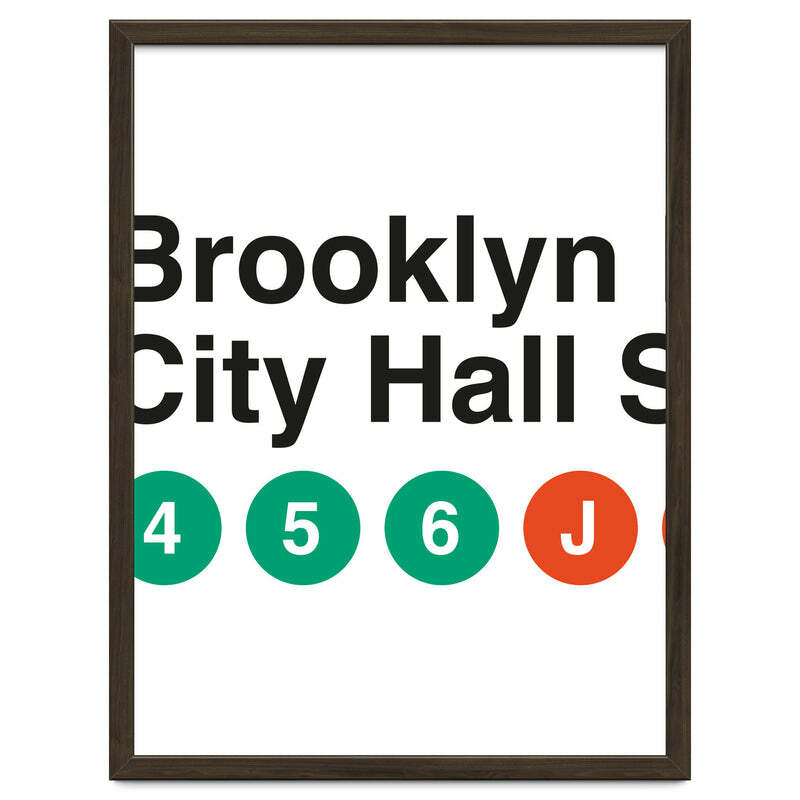 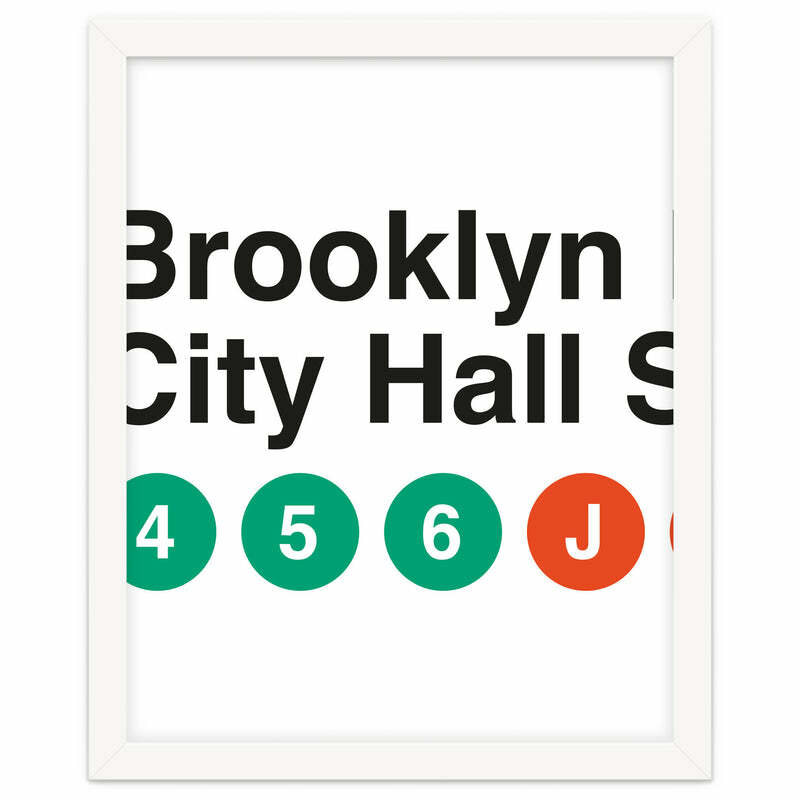 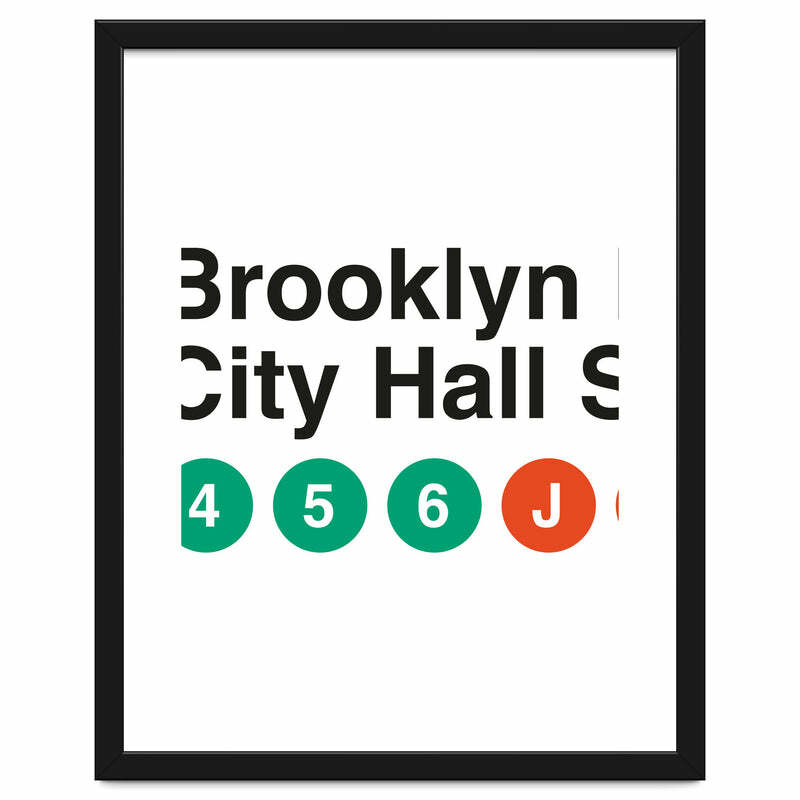 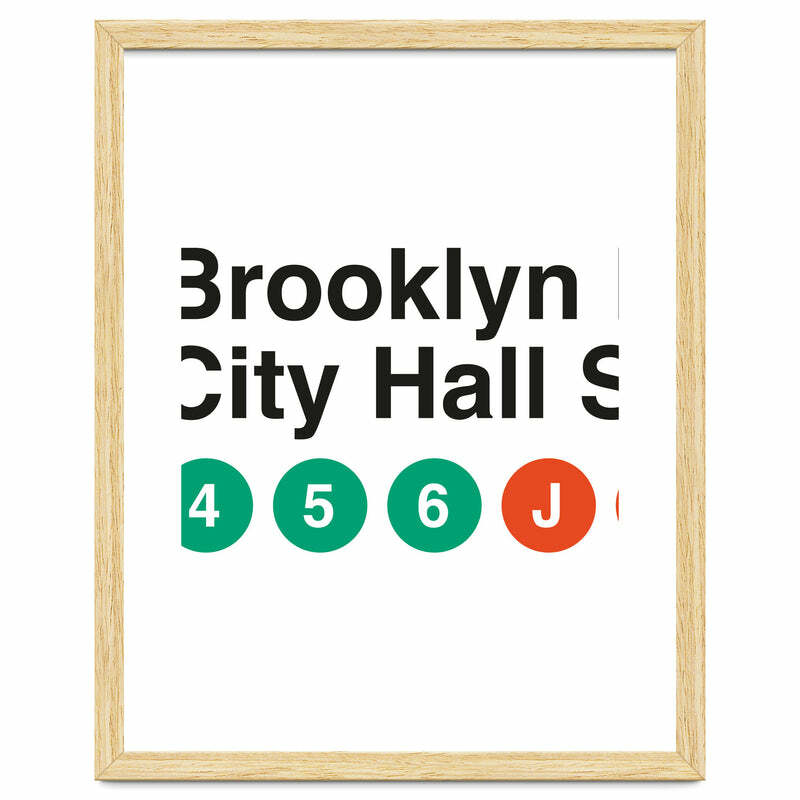 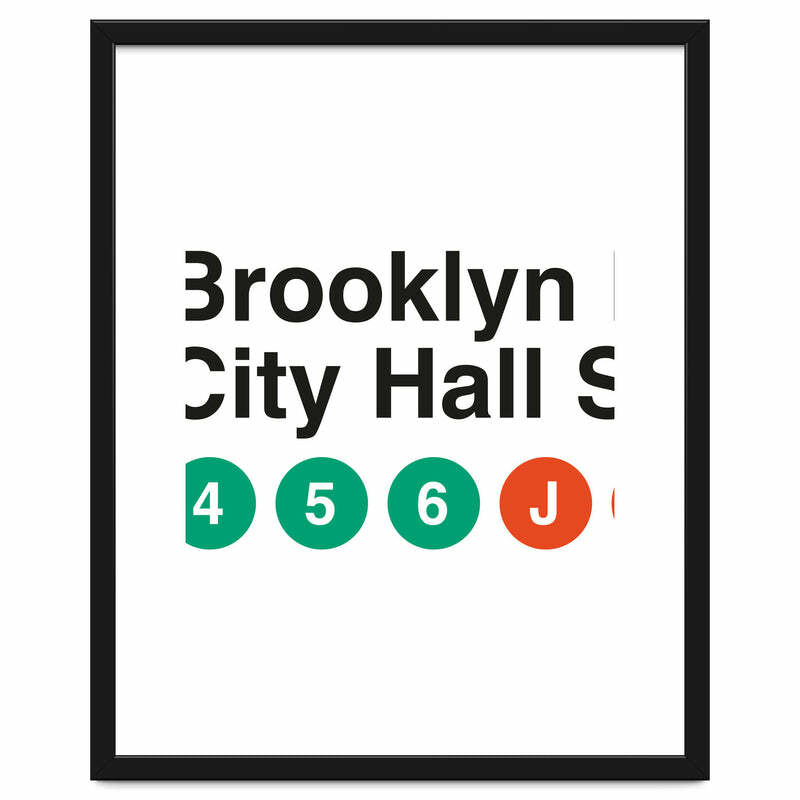 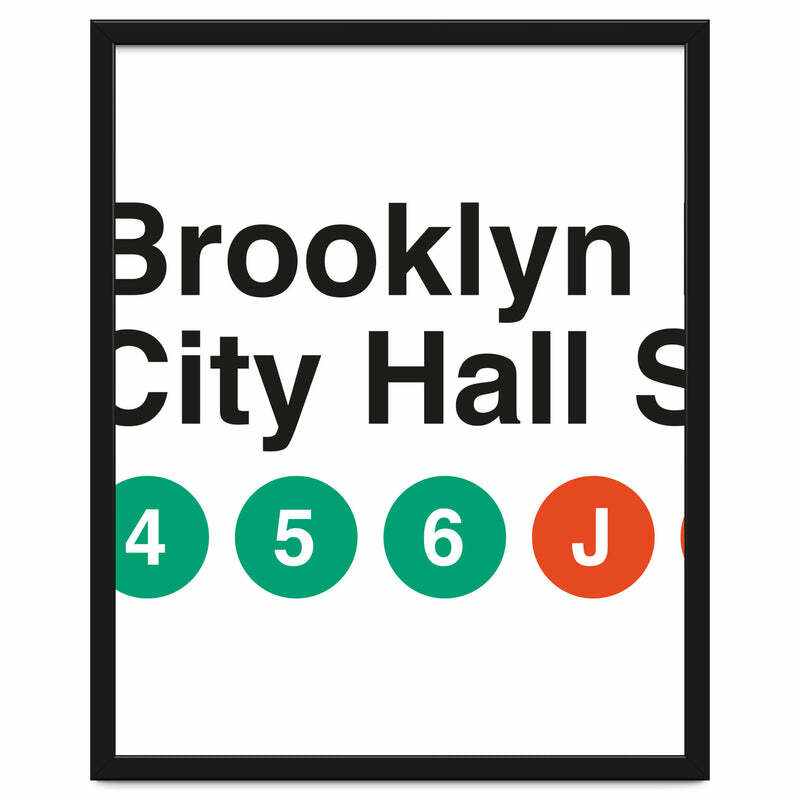 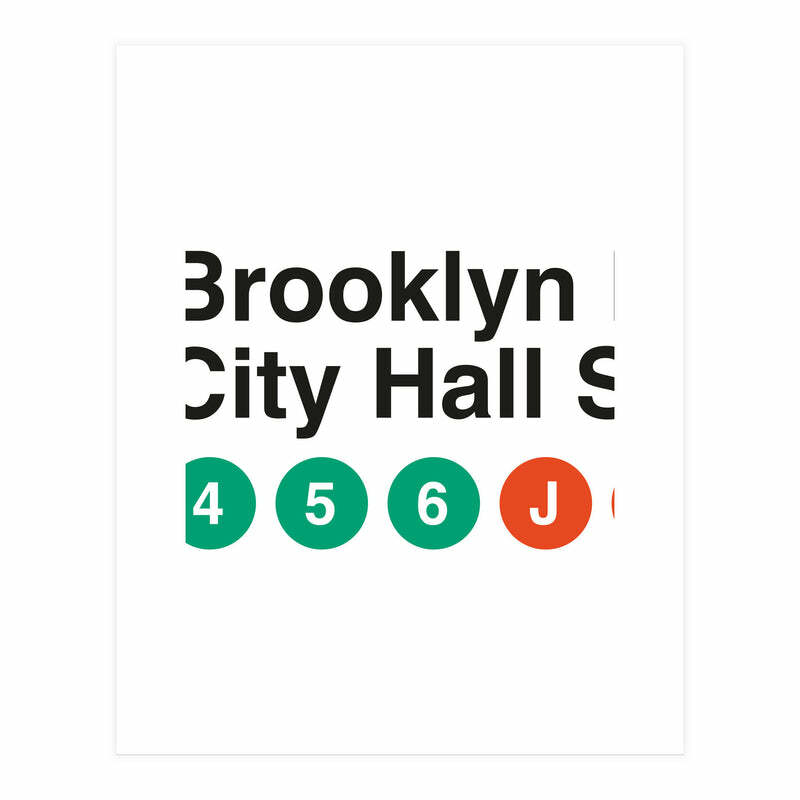 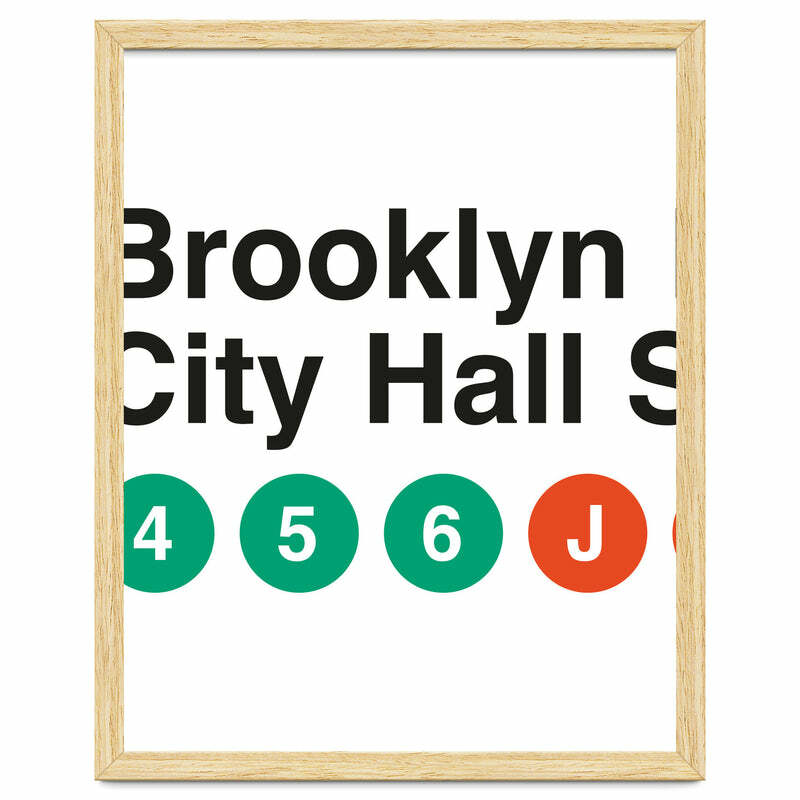 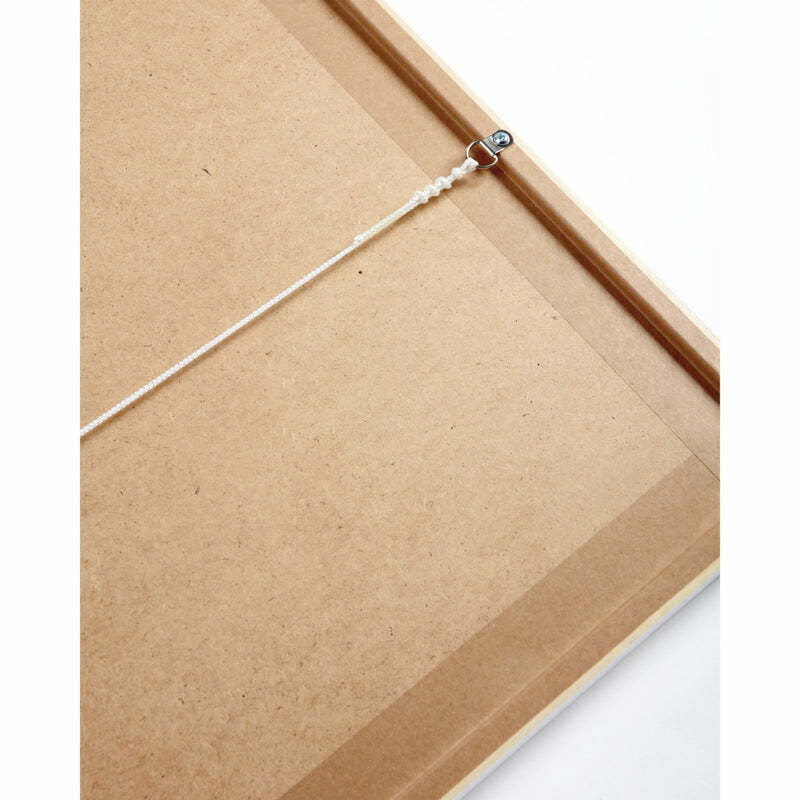 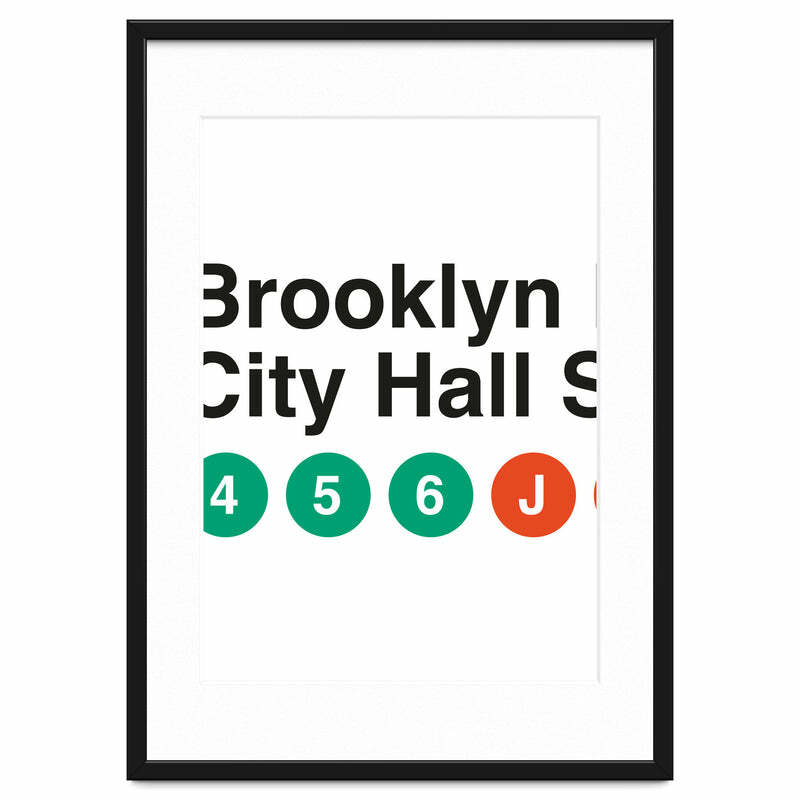 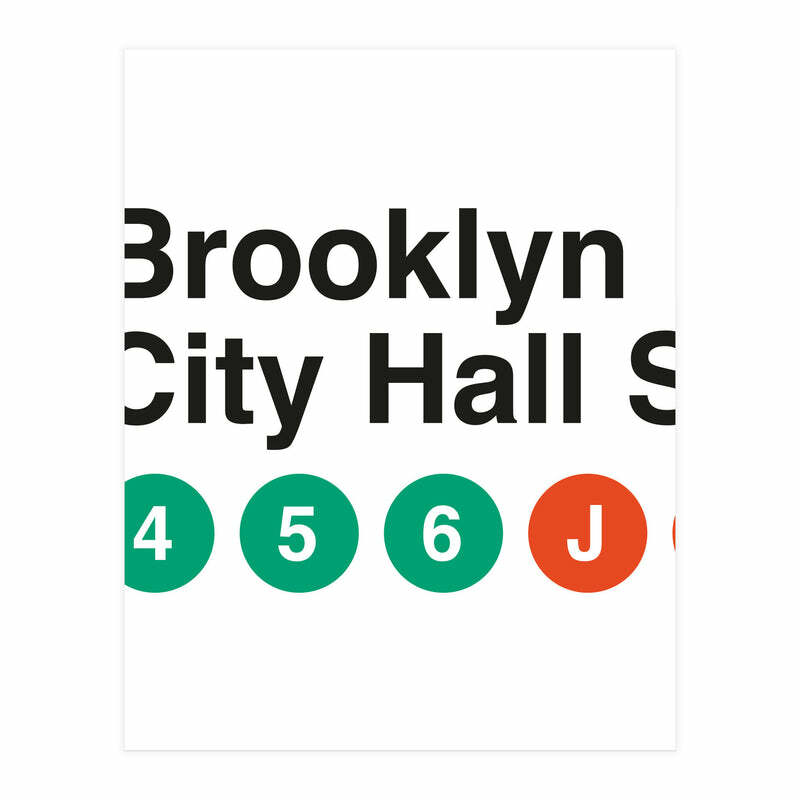 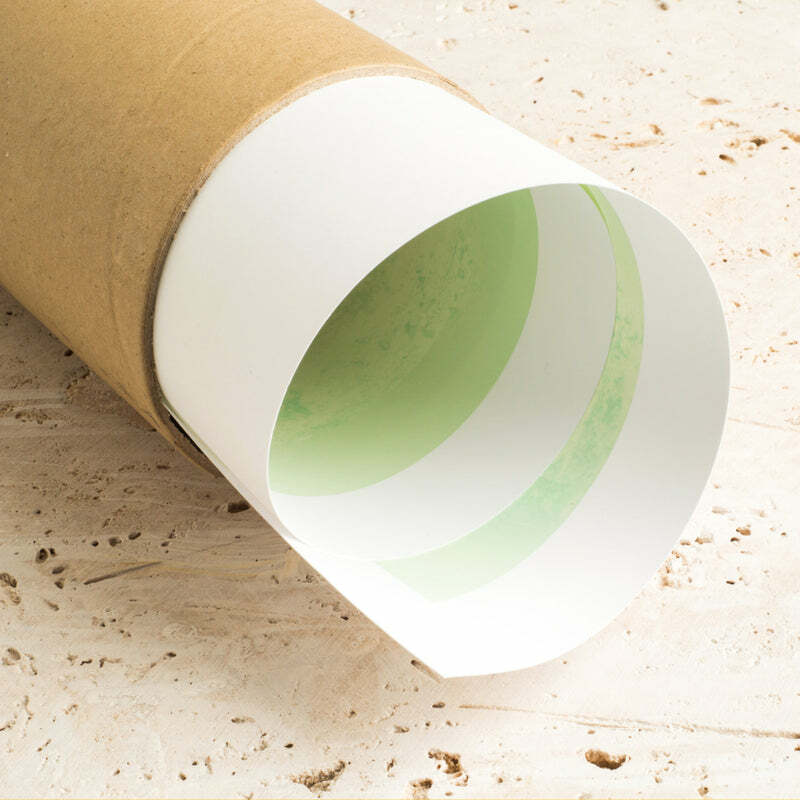 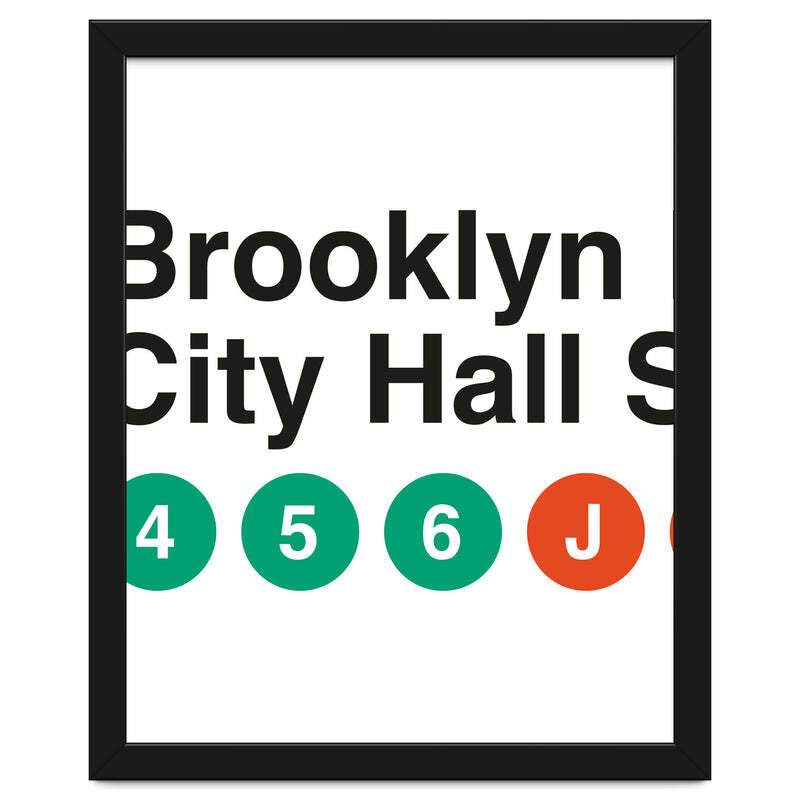 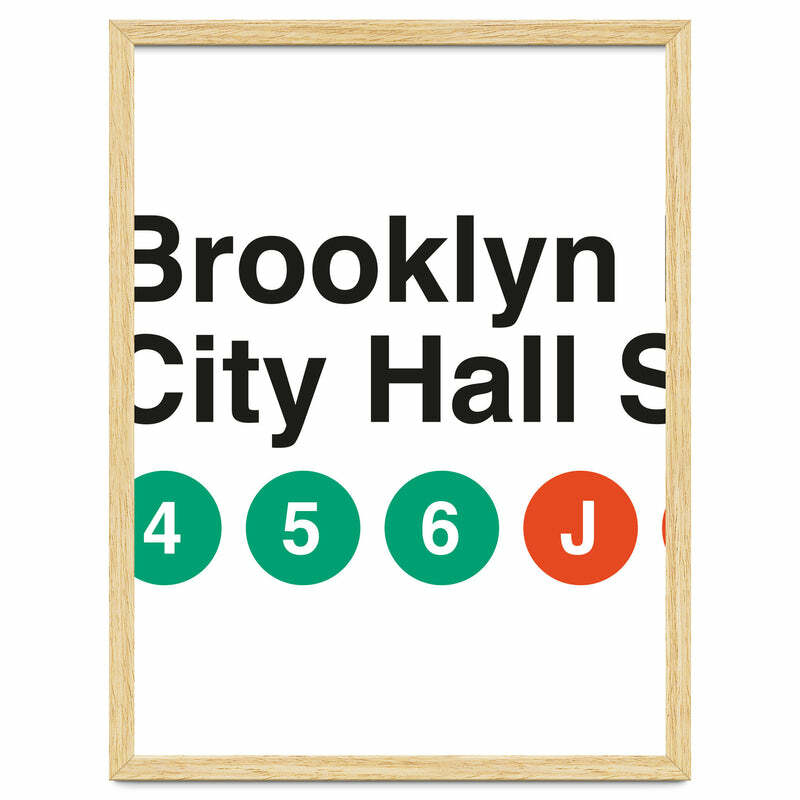 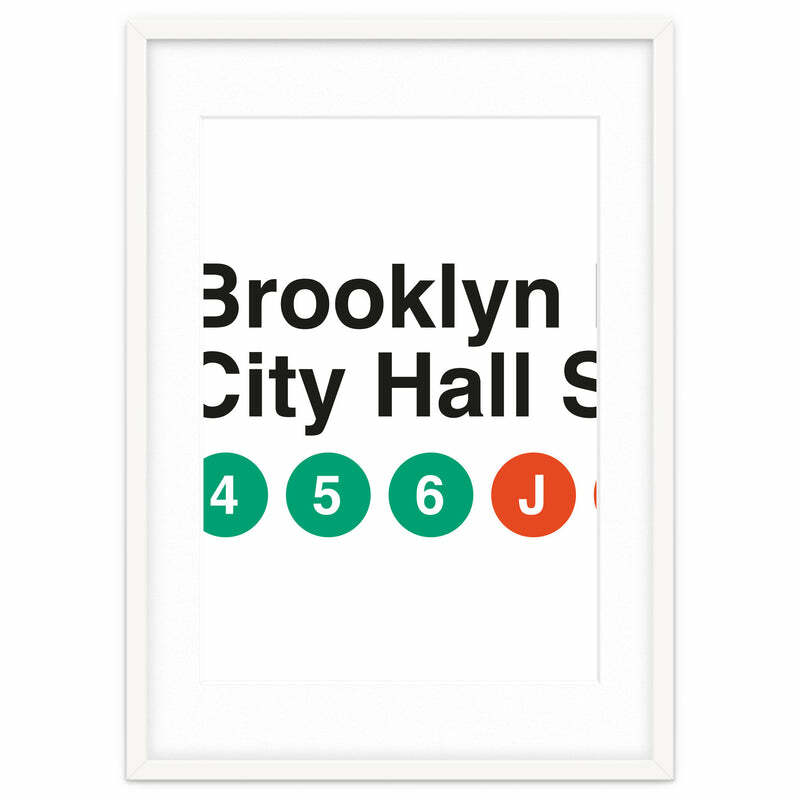 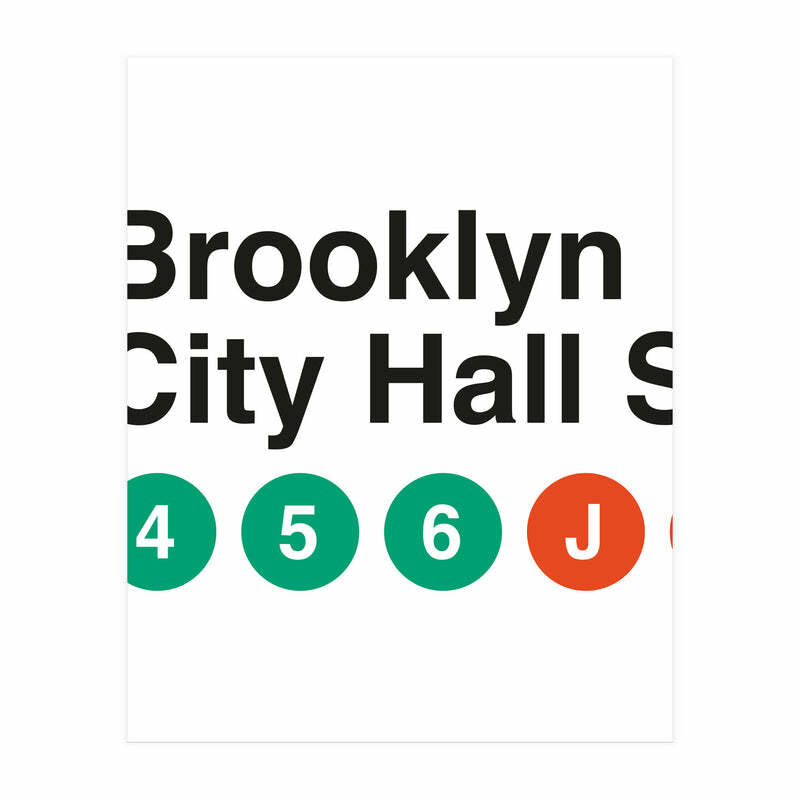 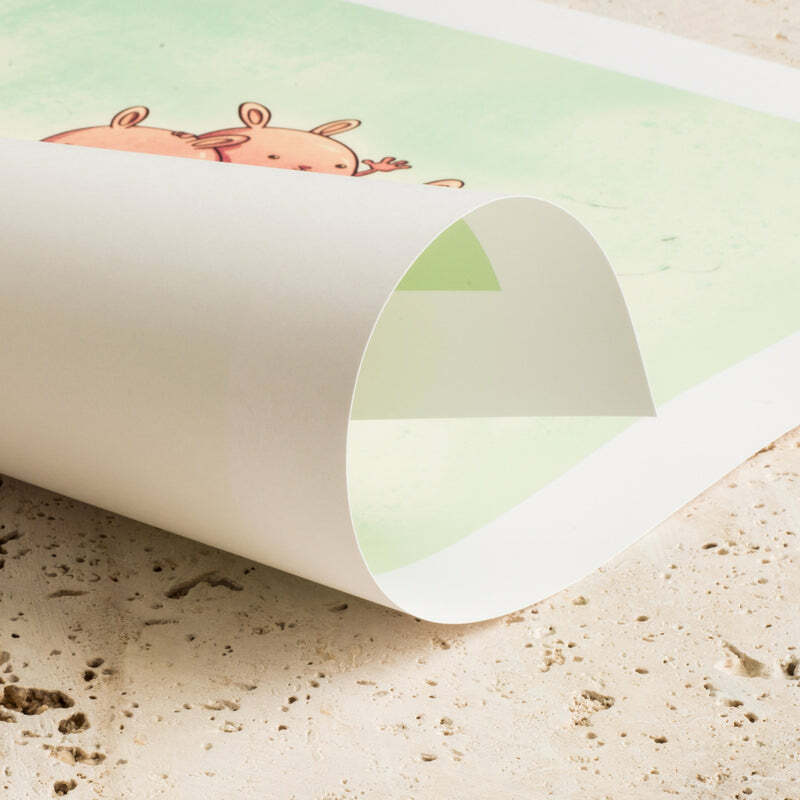 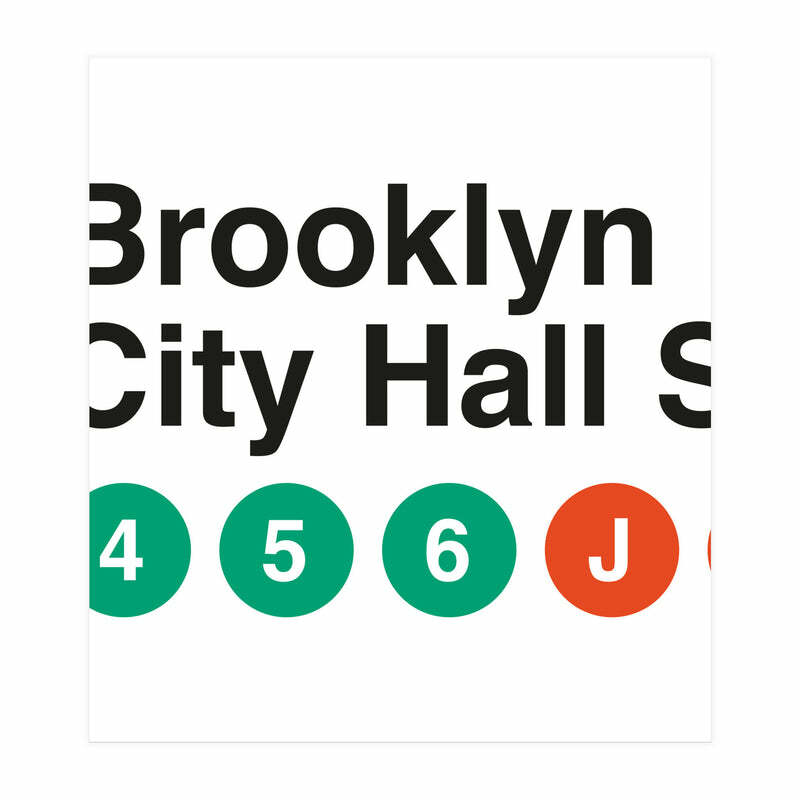 This print honors this iconic visual identity of the NYC subway that is still in use today.